While higher mortgage rates have led to a decline in home sales this year, the weakness has been concentrated in expensive segments versus entry-level and first-time buyer which remains firm throughout most of the rest of the country. 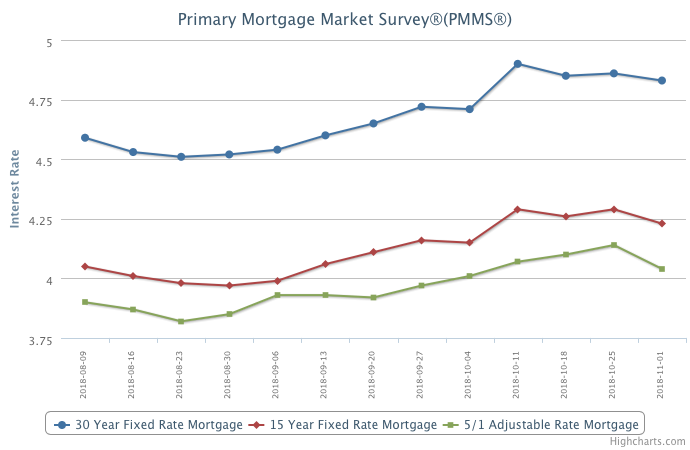 Despite higher mortgage rates, the monthly mortgage payment remains affordable. For many buyers the chronic lack of entry-level supply is a larger hurdle than higher mortgage rates because choices are limited and the inventory shortage has caused home prices to rise well above fundamentals.